Lady Gaga is heading to Vegas! The singer confirmed today that she'll launch her residency at Park Theater at the new Park MGM resort on the 28th December. In a statement Lady Gaga said "I can’t wait to share ENIGMA with all of my fans and with Las Vegas. We’re creating a show unlike anything I’ve done before. It will be a celebration of all that is unique and different within us. The challenges of bravery can be overcome with creativity and courage that is grown out of adversity, love and music." 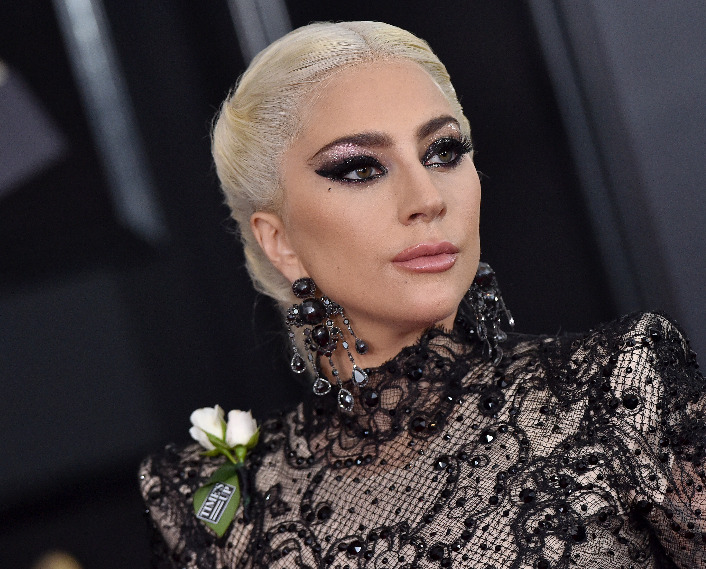 The residency will feature two unique shows in the intimate venue; LADY GAGA ENIGMA, which is a brand-new odyssey of her pop hits and LADY GAGA & PIANO, which will feature stripped-down versions of her hit singles along with music from the Great American Songbook.